A week off work means a week down south, and a very warm one at that. 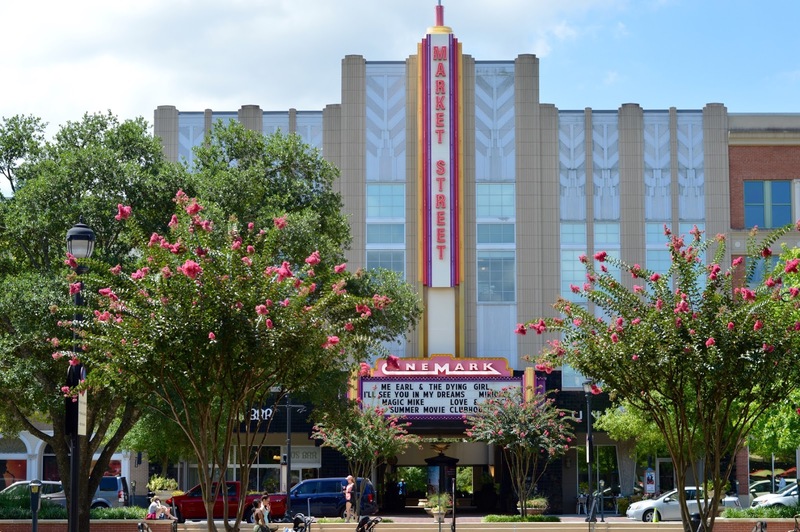 Texas in the summer is hot hot hot, and also not very crowded. (Bonus!) I've been explaining the experience to people as "it's like you just opened the pre-heated oven door, except that's the door to the street." Fortunately, the A/C is blasting all day every day, so a cool escape is always near. Let's start off with the San José Mission in San Antonio. 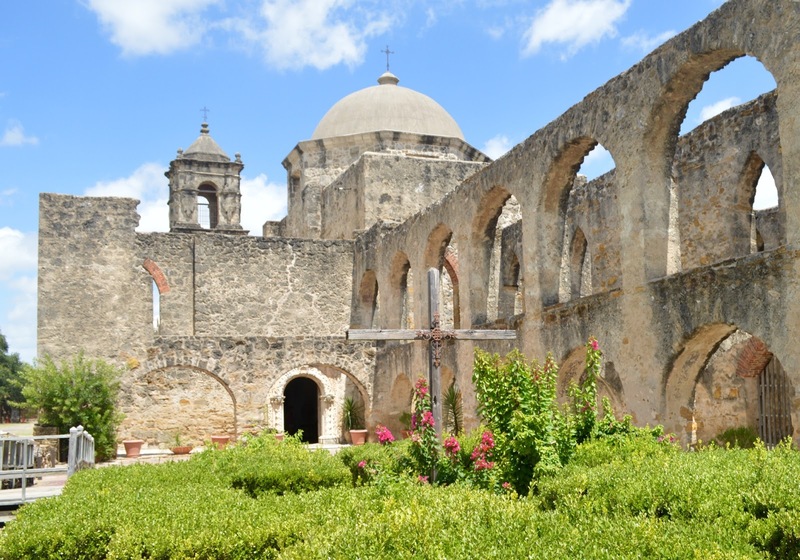 There are five Spanish Missions of Old San Antonio scattered along the San Antonio River. These establishments were built by Spanish Catholic religious orders who trained the native peoples to cultivate the land and adopt new culture, in order to live sustainably and prosper. These sites were built in 1720 (The Alamo) and 1731 (San José, San Juan, Concepcion and Espada). The missions are free UNESCO World Heritage Sites which still run as active parishes. When it isn't 100°F I'd totally do a bike tour of the four latter missions. I love a good at-home mani/pedi, but my routine is pretty time consuming so I’m lucky if I get two in a month. 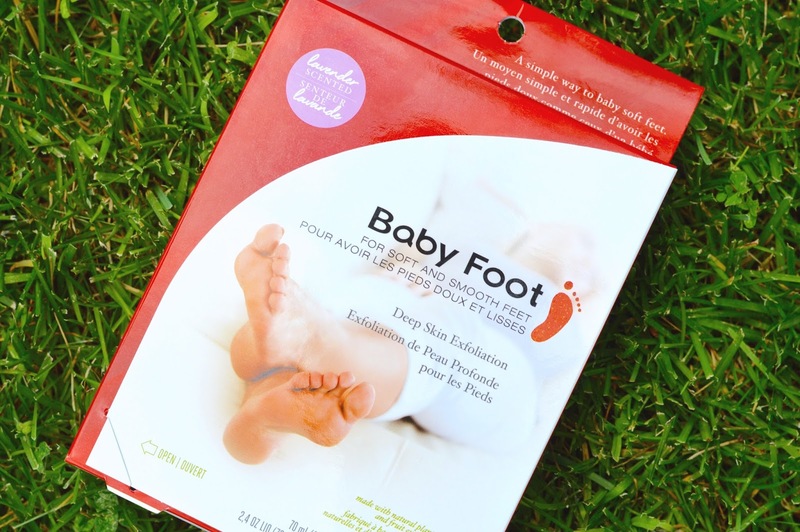 Even in the summer my feet are in good shape, so when I was offered a package of "Baby Foot" to write about, I enlisted the help of my hard-working mom to see just how powerful this popular product really is. I'd say that I'm a pretty casual drinker, as I often prefer a glass of ice water over a martini. But after a busy day, I must admit that a crisp glass of wine starts to sound good once 6pm rolls around. 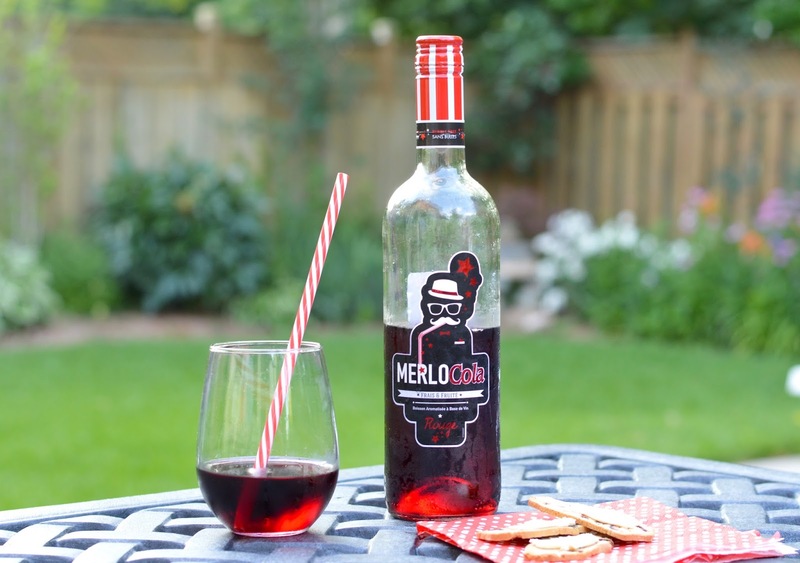 I was recently introduced to Merlocola which is a new red wine available at the LCBO just in time for the heat of summer. For me, summertime means outdoor festivities. With only a few weeks left before things start to crank up for la rentrée, I'm making it a top priority to get out and about, whenever possible. 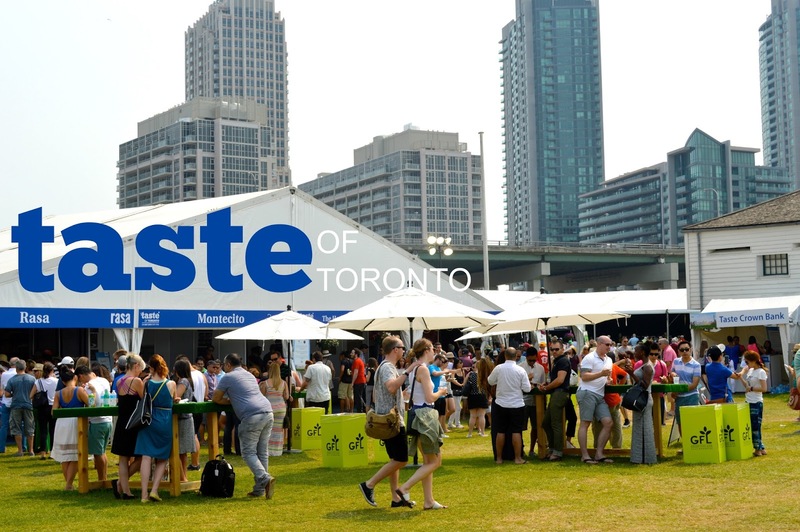 I first heard about Taste of Toronto back in January, and it has been on my list of "things to do" ever since. I’m a big fan of any kind of themed festival, especially since the energy is always so upbeat. With many events being free in the downtown core, it can be extra exciting to pay a small ticket price for entry into the more exclusive outings. After an especially arduous year and two degrees under my belt, I felt more than ready for a springtime vacation. I’ve had the pleasure of travelling to Europe a few times with my family, so for this trip I wanted to check out some new cities in addition to my favourites. The difference this time is that I went on the adventure with one of my girlfriends (hello, nightlife!). 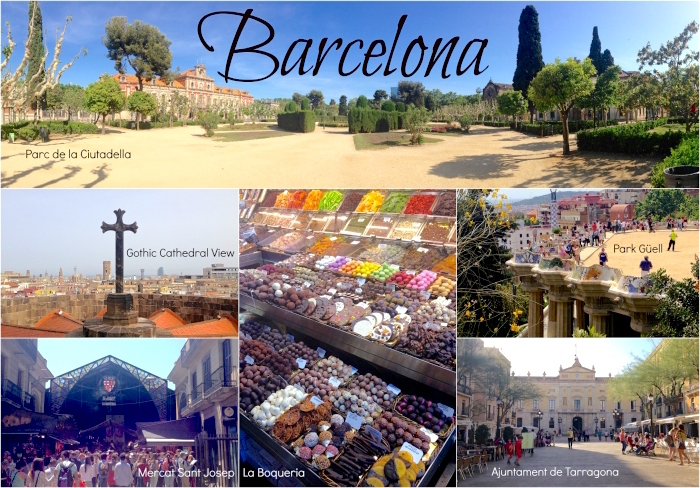 I have heard only positive things about Barcelona from friends and family, so my hopes were extra high for the first week of the trip. After an overnight flight, we hopped off the plane, subwayed up to our hotel in the Guinardo area and hurried over to Camp Nou to watch the FC Barcelona vs. Real Sociedad football match. My friend Tara and I have played soccer together for over 10 years (I’m still getting used to calling it football) so seeing some of the world’s greatest players in person was a bucket-list worthy event. The energy in the stadium was like nothing I’d ever experienced. There was no jumbotron, no instant replays and no loud speakers, just 100,000 dedicated fans singing, cheering and enjoying the game. Tickets weren’t cheap (90 euros a piece to sit close to the top) and it wasn’t until three days before the match that we found two decent seats side by side, but having a clear view of two amazing goals right below us made it worth every penny. No matter how many times I try to skip a day between washes, I don't think I'll ever stray from my daily shampooing. There's something so revitalizing about a good scalp massage either before bed, or first thing in the morning. A few weeks ago I had the pleasure of attending my best friend Akkila's sister's wedding. It was a beautiful afternoon ceremony, held in a Hindu temple. As someone who's used to Italian weddings, this was an opportunity that I couldn't pass up. To continue with the Canadian love, I wanted to share my favourite products from Ella's Botanicals. I have been seeing the brand all over social media for a while, and actually had the chance to meet with Ella at a beauty event earlier this year (details here). Since then I have been absolutely loving everything I picked up from the brand.